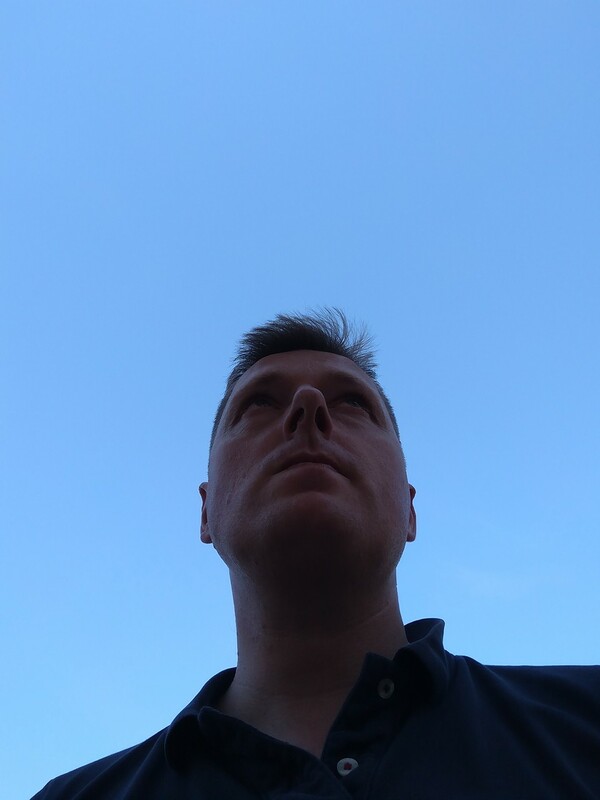 I have made a generic *looking into the horizon with a dark sense of foreboding* photo. I will be referring to this when someone presents me with something they feel I should be concerned about. @lostnbronx You looking at me, punk? Oh no, sir! Eyes to the ground, sir!